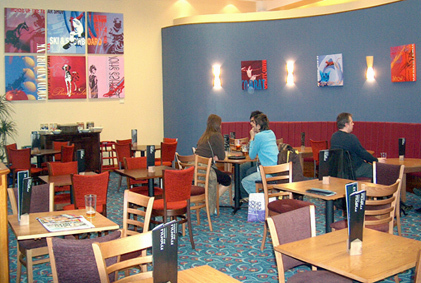 A series of paintings based upon the various exhibitions that take place at the NEC throughout the year. 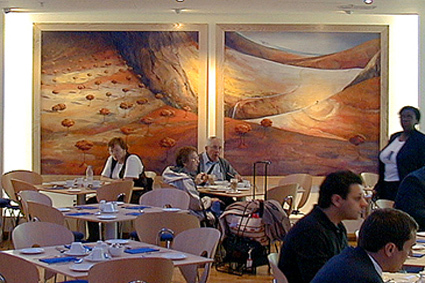 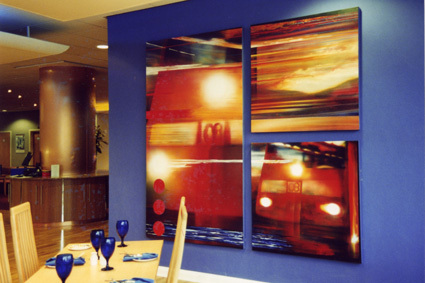 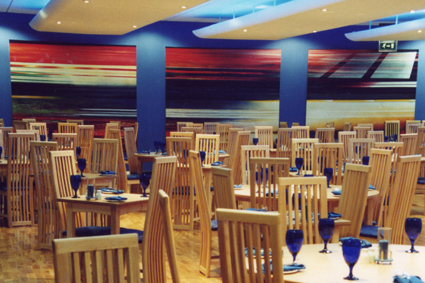 Train themed abstract canvasses were produced for this impressive restaurant which overlooks Lime Street Station. 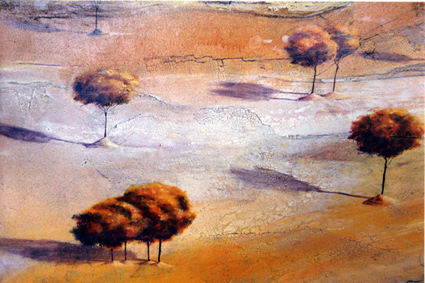 Large landscape paintings with an 'other worldly' feel. 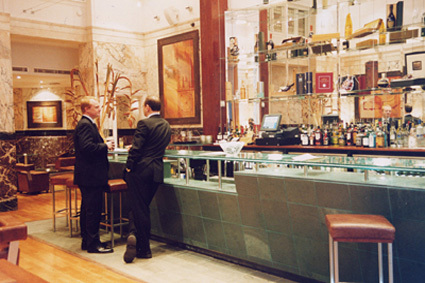 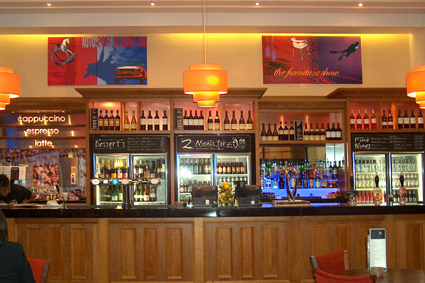 We provided a series of paintings for this stylish upmarket bar in the heart of Birmingham's financial district. 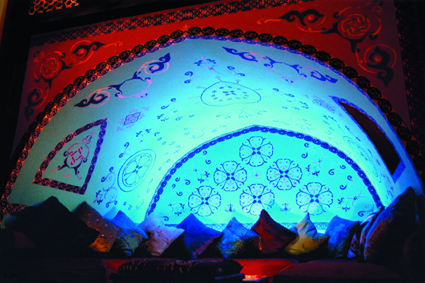 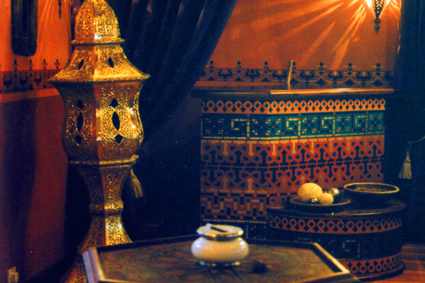 Upstairs in the Morrocan themed night club, we provided mural work and paint finishes as well as restoring terrazzo finishes. 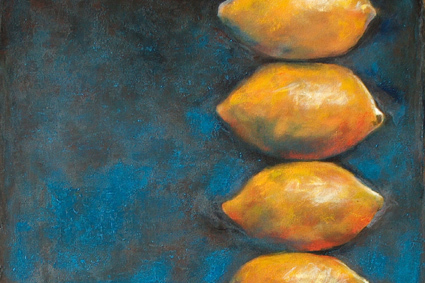 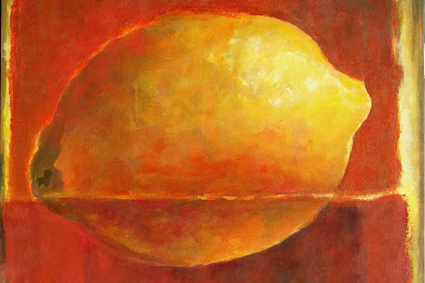 We were commissioned to produce a series of paintings celebrating the history the building being renovated - the place where lemons were first imported to this country. 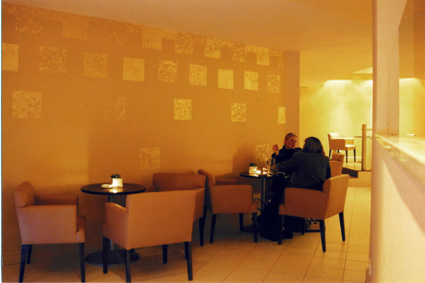 Decorative finishes in gold leaf created the ambience in this prestigious nightspot popular with celebrities.